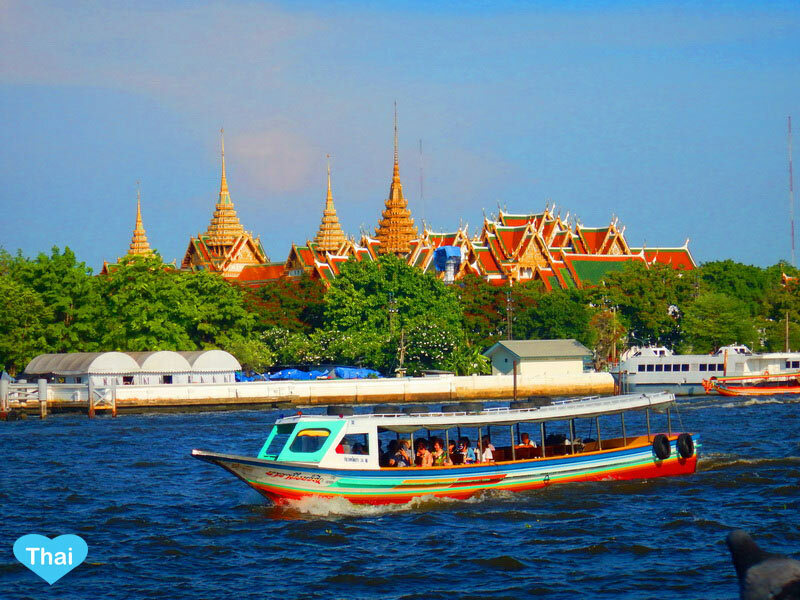 After arriving in Bangkok to a warm reception, we will take you on a 2.5 hour drive to the picturesque Pattaya, a breathtakingly beautiful beach destination. 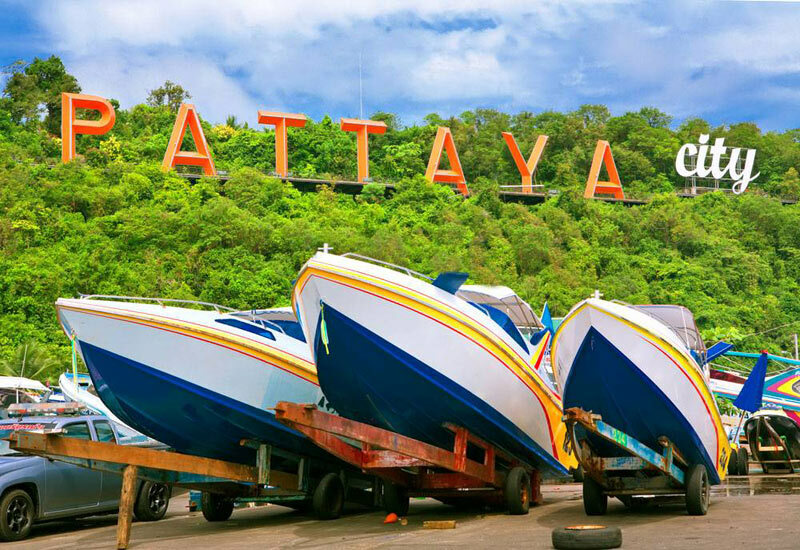 A tropical beach retreat town, Pattaya is a perfect place to laze around under swaying coconut trees, exploring white sandy beaches and crystal azure waters. 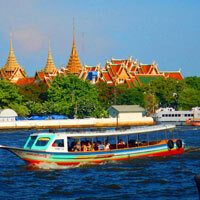 Interested travelers will be happy to know that the nightlife of Pattaya is one of the most happening in the world. You can either enjoy the evening at leisure or come with us we will take you for the Alcazar show(Optional Tour), a world-famous cabaret that can give the Lido and Paris’ Moulin Rouge, a run for their money. Featuring a grand theatre with 1,200 seats, mega watts of pulsating sound, a state-of-the-art light & sound system and ultra-modern computer technology, the Alcazar is a unique blend of acting, stage design, costumes and glamorous actors. After the scintillating Alcazar experience return to your hotel and stay overnight at the hotel. After a scrumptious breakfast, speedboat your way to the idyllic Coral Island through the sparkling aqua-blue waters of the Gulf of Thailand. Spend the day luxuriating under the warm tropical sun. Relax, swim, snorkel or just lie around sunning on the islands immaculate golden beaches. You can also dive down into the waters for a more personal experience. After a relaxing time at the island, return and relish upon a sumptuous Indian lunch. Enjoy the evening at leisure and comfortably stay overnight at the hotel. 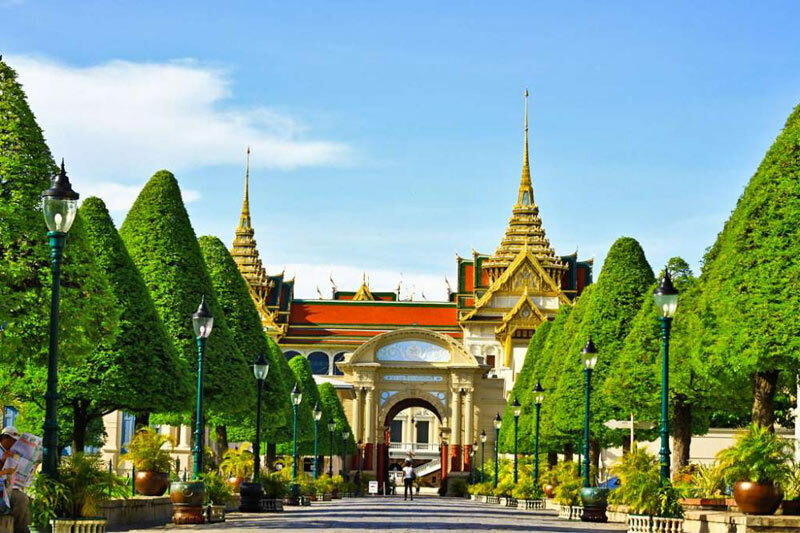 After enjoying breakfast at the hotel, you will embark on a pleasant journey back to Bangkok where we will take you on a temple and city tour to experience another side to Bangkok thats rewarding, intriguing, memorable and waiting for you to discover it. Thailand is home to more than 26,000 Wats (Buddhist temples). 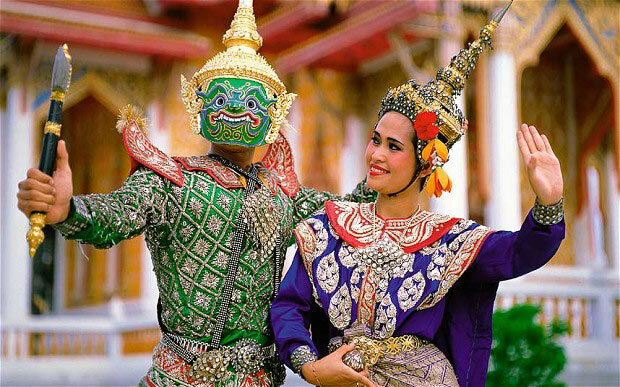 This vacation, let us take you to some of Bangkok's most distinguished Wats, such as WatTrimitr (Temple of the Golden Buddha), home to a 5.5 ton statue of the holy Buddha made from solid gold and a fine example of Sukhothai art and Wat Po, (Temple of the Reclining Buddha), the largest and the oldest shrine of its kind in Bangkok. Comfortably stay overnight at the hotel.